Machine shop and automated shops have challenges in real-time scheduling, with the combination of possible operations in multiple machines and the complex paths thru which the production process traverse is not always linear. 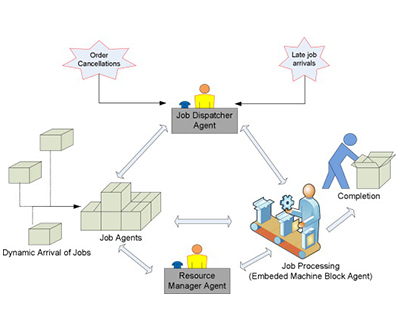 Imagine a component which has multiple processes in its manufacturing chain can be processed from any one of the available machines whereas each machine capacity and capabilities are different where in one machine only one operation is possible whereas in other a few different operations are possible, and each have varying processing speed , how to determine the best options? – Use our dynamic machine scheduling. 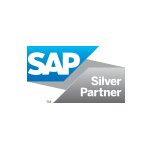 MRP / Schedule integration with SAP upto final products.